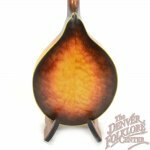 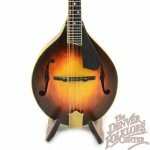 Turkey Creek Mandolin builder Bran Von Loenen has built quite a name for himself over the past few years. 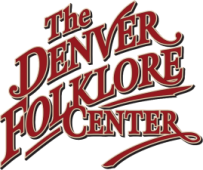 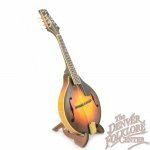 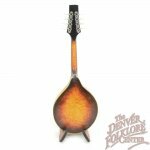 Brads mandolins have been played by RockyGrass mandolin champions, headlining Red Rocks acts, and numerous pickers around the Front Range. 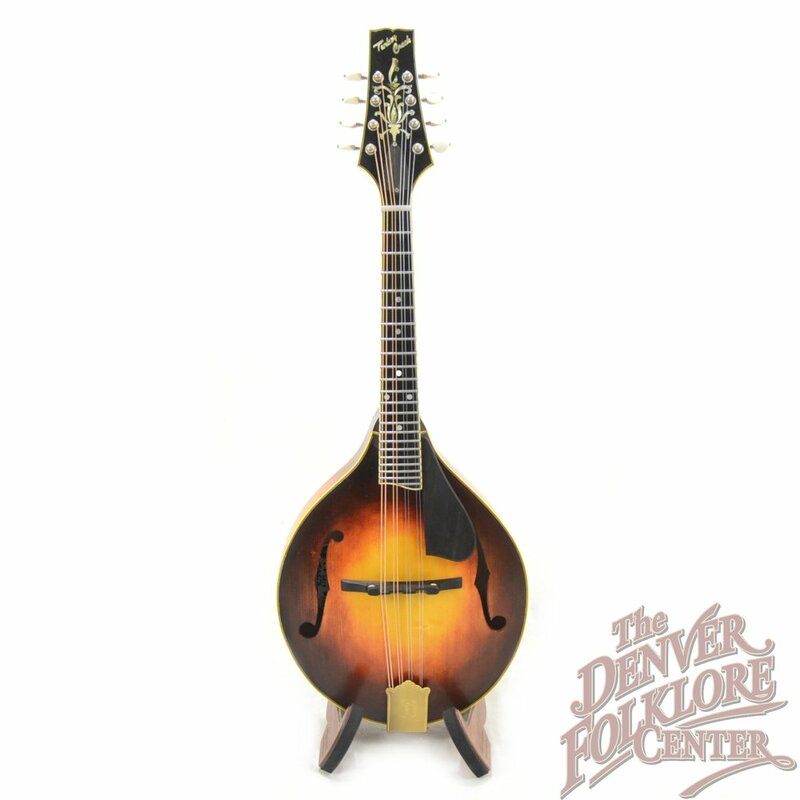 Most Turkey Creek Mandolins are F-Style but on occasion Brad builds a wonderful, more affordable, A-Style model. 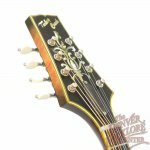 The top wood on this one, number #107, is high quality Adirondack Spruce and the back and sides are nicely quilted maple. 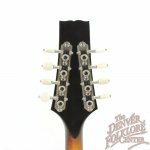 The headstock is hand inlaid with mother of pearl and abalone in a nice flourished design and the ebony fingerboard, overlay, and pickguard all match. 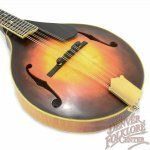 One special piece about this mandolin is that the ebony saddle piece is a repurposed piano key from a 1939 Steinway piano. 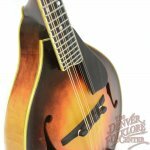 The very thin hand applied varnish finish does show some slight signs of play but all evident ware is put on by Brad himself. 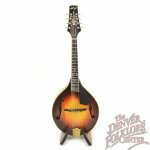 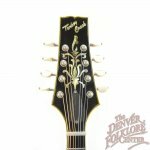 Many customers have complimented the sound of Brads mandolins and have compared the deep, dark, punchy tone to much more expensive mandolins such as those made by Gilchrist, Collings, and other highly respected builders.